Sometimes while building your water feature, preforming maintenance, or for any other reasons, you get a hole in your liner. Pondliner.com offers Universal Pond Liner Tape. Use Universal Repair Tape to patch small holes or tears in your pond liner. 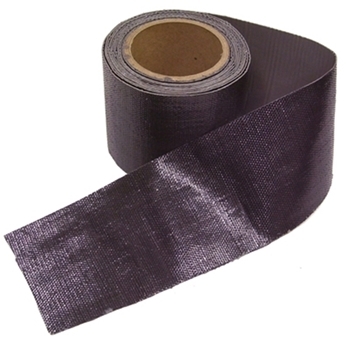 Universal Pond Liner Repair Tape can be purchased by the linear foot or in a 50' roll.